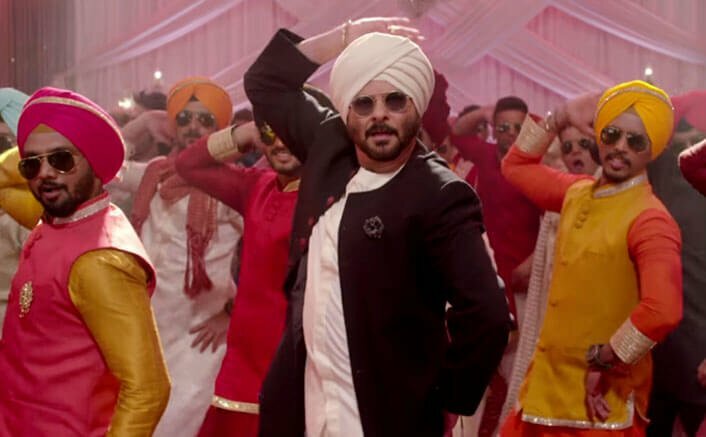 Mubarakan which released last Friday has completed one week at the box office now. The film is a multi-starrer featuring Anil Kapoor, Arjun Kapoor, Ileana D’Cruz and Athiya Shetty in lead roles. This family entertainer which opened to mixed reviews from critics has collected 2.75 crores on its 1st Thursday at the box office. The film has registered a staggering 35.66 crores at the box office. This shows that the film had a low 1st week. Mubarakan is a hilarious tale of a Punjabi family based on Chandigarh and London and their attempt to get their sons married. Charan Singh and Karan Singh are twins separated as infants after their parents die in a car accident. Their uncle Kartar Singh sends Karan to his sister residing in London and Charan Singh to his brother residing in Chandigarh. As a result, the twins grow up as cousins. Charan Singh and Karan Singh’s parents are looking for brides for them while they have girlfriends. Unable to tell this to their parents, they approach their uncle Kartar Singh for help but he messes it up all the more. What follows are a series of hilarious incidents, confusions, misunderstandings and more. The film released with Neil Nitin Mukesh and Kriti Kulhari’s controversial film Indu Sarkar. This Madhur Bhandarkar film has earned 4.30 crores at the box office. The film will now face a competition with Anushka Sharma and Shah Rukh Khan starrer Jab Harry Met Sejal. The film is directed by Imtiaz Ali and has hit the theaters today! Stay tuned as the review will be up soon! The post Arjun Kapoor & Anil Kapoor’s Mubarakan Has A Low 1st Week At The Box Office appeared first on Koimoi.